Wash the mackerels and dry them with paper towels. Mix the lemon juice, Worcester sauce and chopped garlic. Anoint mackerels outside and inside with this mixture and marinade them about 1 hour (maybe more). 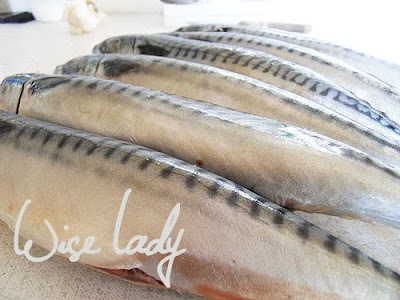 Salt the mackerels and let them rest half an hour. Put the fishes to the ovenpan, sprinkle them with oil and with half of the spices. 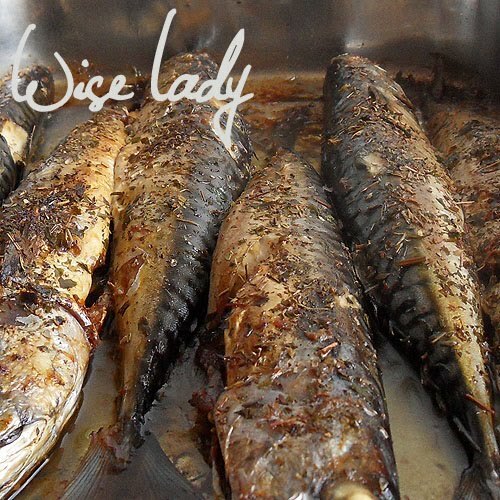 Put the pan to the oven (220 Celsius= 420 Fahrenheit) and bake the fishes for ten minutes. Turn round the fishes. Strew them with the other half of spices. Bake the fishes for 20-30 minutes. 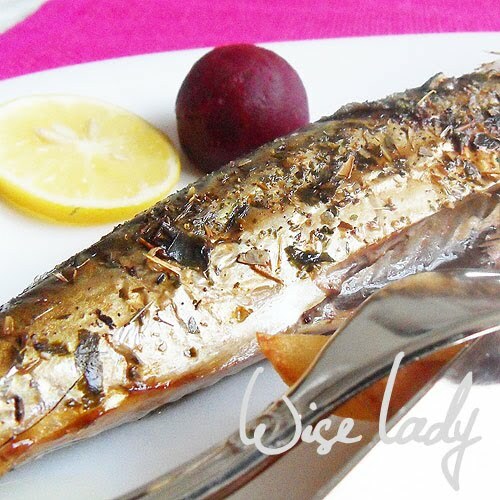 0 megjegyzés ehhez: "Mackerel with spices"